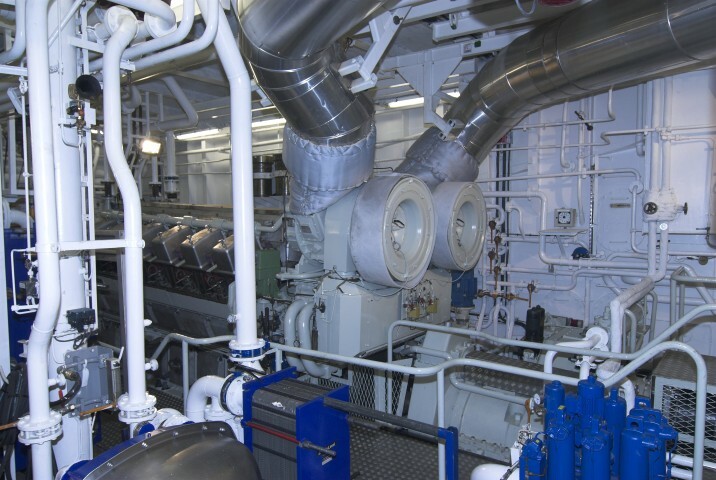 At EMDEN DOCKYARD we are particularly specialised in solving all manner of propulsion issues. Repairing or replacing shafts, bearings and propellers is a daily job for our teams. Ships are usually very valuable assets which need special care to keep them functional under all circumstances. 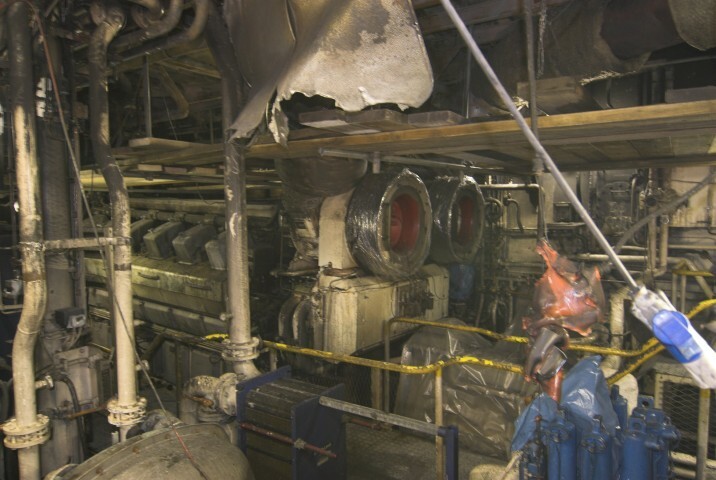 This is particularly due to the harsh environment ships are subjected – corrosion and wear are always present. It is just there where EMDEN DOCKYARD’s scope of services begins. Be it a short dry docking visit for a simple scrub and new anti-fouling, an extensive refit of a naval ship, an upgrade of a research ship, a cruise ship or a superyacht, EMDEN DOCKYARD belongs to the finest addresses for providing any kind of services. Despite the extensive damage to the stern of this vessel she was repaired and on her way in time. All damage cut away and replaced, all machinery and deck handling gear refitted or replaced.